A relationship that has lasted for 25 years is a great milestone and such a milestone should really be celebrated. 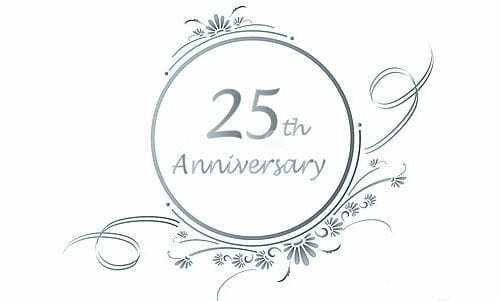 A 25th wedding anniversary, which is also known as a silver wedding anniversary, means you have been with someone for a quarter of a century and that is truly significant. Why not make your loved one feel that you still have that deep love after all those years together, with the gift of a precious rose from Infinity Rose. Show your infinite love to her by giving her beautiful red roses as your 25th anniversary gift. Make her feel as if it’s those first few years together again. Another outstanding present a 25th wedding anniversary is th silver rose gift set , it really is a significant gift which shows your dedicated love and commitment. Show her how your relationship is as resilient and as a honourable as the silver rose itself. To view these roses and others visit infinityrose.com.au.